I absolutely love Black Friday and all the deals that come along with it!!! 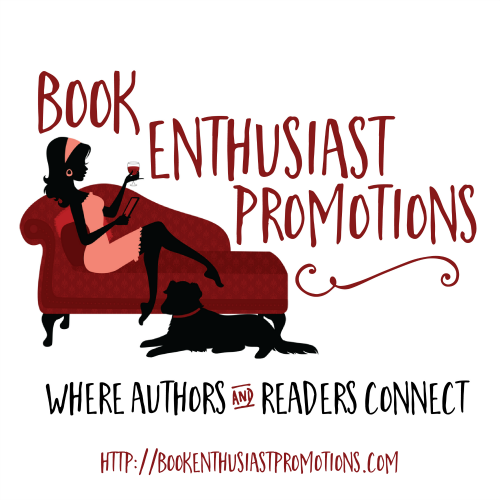 So until Christmas, I will be posting great deals that I find to pass along to you wonderful people. 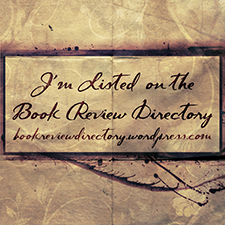 If there is anything you are specifically looking for, please let me know I will keep an eye out for you. Right now, Amazon has kicked off its Black Friday Deals Are Here Early with Our Countdown Event ! Amazon is counting down to the big day with even more deals, all day, every day. You’ll find Amazon’s fantastic early Black Friday sales right HERE!!! Here are a few of my favorites running right now. 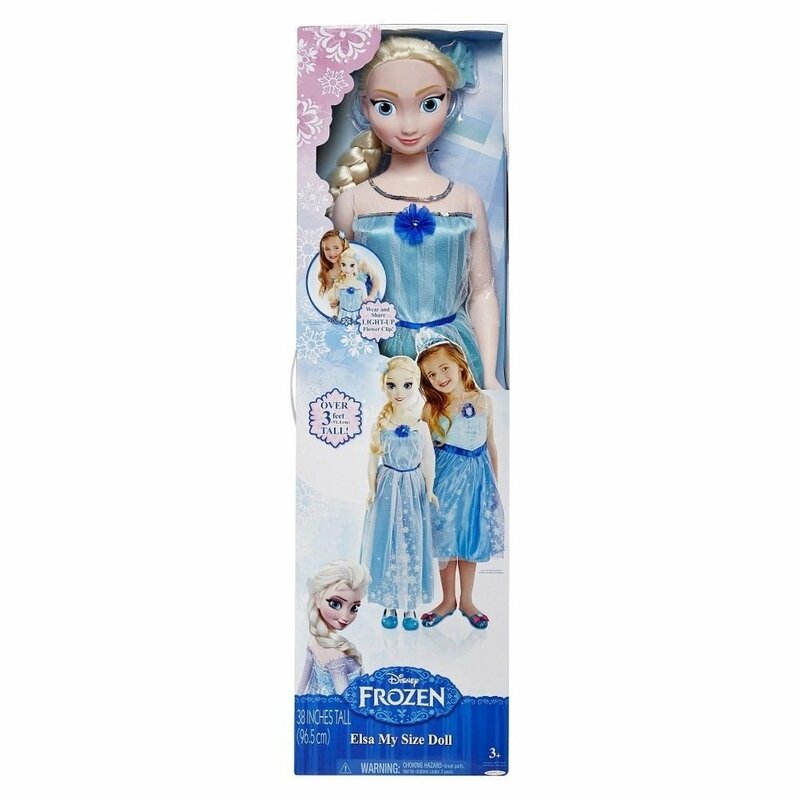 My size Frozen Elsa DOLL at Target on sale for $52.99. Use code BESTGIFT and get another 25% off, free shipping, and an additional 5% with TargetRedCard! Making it under $38.00!!!! 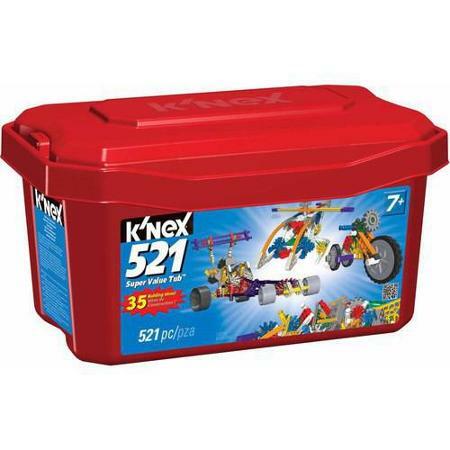 K’NEX 521 piece Value Tub at Walmart HERE! For only $12.88!!! !